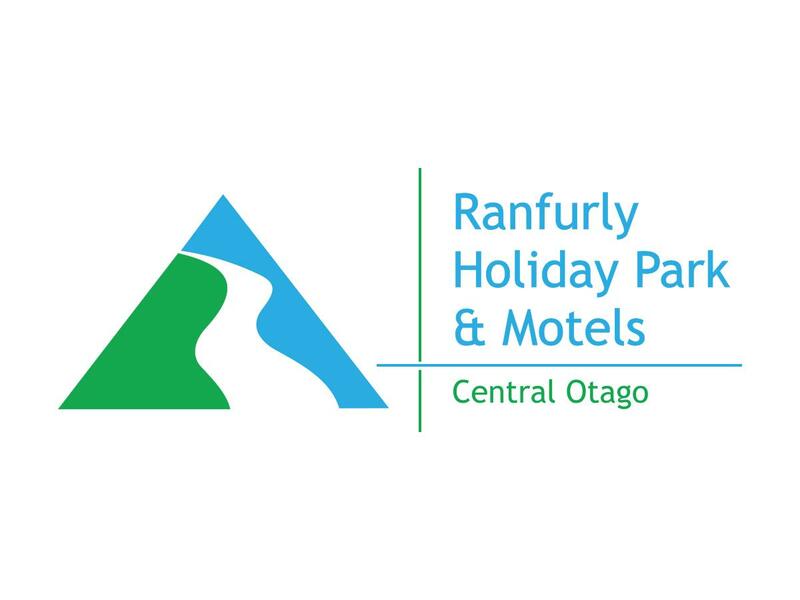 Come and relax in our friendly country holiday park situated in the heart of the Maniototo. A great central base for the Rail Trail, fishing, hunting, 4WD tours, horse trekking and rural art deco. We have a range of facilities including motels, cabins and camping sites. Accessible motel facilities, adventure playground, BBQ area, car wash area, laundry facilities, linen hire, caravan dump station (guests only). Internet kiosk and WiFi available. Walking distance to supermarket, restaurants and town centre, Rail Trail, information centre, swimming pool (heated in season), sports stadium. Continental breakfast available..